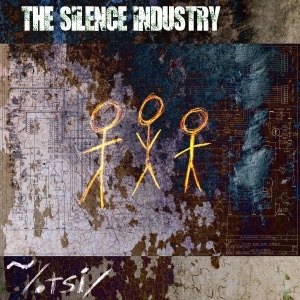 [EN] Canadian goth rock project The Silence Industry is revealing their ~/.tsi/ computer folder. An hidden album of 6 tracks arranged through 2015 and 2016 in their unmistakable goth rock style with a touch of psychedelic and postpunk references. [PT] O projecto de rock gótico Canadiano the Silence Industry decidiu revelar a sua pasta ~/.tsi/ que contém um album escondido de 6 temas compostos durante 2015 e 2016 no estilo inconfundivél do projecto, um rock gótico com traços de psicadelismo e influências postpunk.